Jesus or Squirrel? 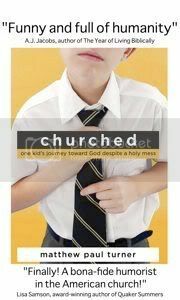 : Is Your Child as Good a Christian as this 5 Year Old? Is Your Child as Good a Christian as this 5 Year Old? My five year old likes trucks and cartoons. So far he hasn't asked me to put an evangelistic video of him up on Youtube. I'm a lousy, Christian parent.